By now, we all have some pretty good understanding of what social media is all about, and how it works. But, did you know that 96% of the people who discuss brands online don’t follow the official profiles of these brands? The advent of social media essentially provided a very powerful tool at our fingertips, which can share content to people all over the world in a matter of seconds. Social media marketing increases the awareness of your brand, and it has long been used as a tool for attracting customers. Nonetheless, very few firms measure the effectiveness of social media marketing. 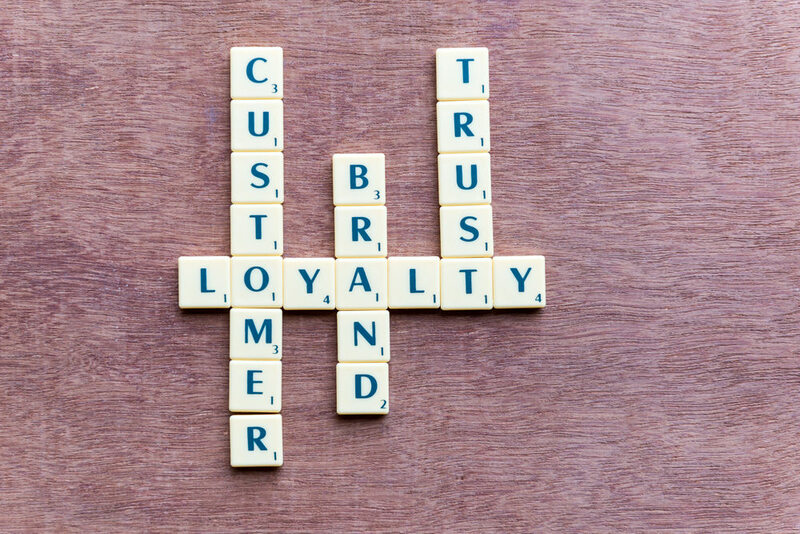 And with the few concrete measures of the effectiveness of social media marketing, its accountability as a driver of customer loyalty needs to be evaluated in more parameters than likes and retweets. Based on the numbers above, one would think that social media is the perfect way to reach customers, right? Well, not necessarily. • According to Data & Marketing association, most marketers (77%) are using at least one social network to promote their brand. However, this doesn’t necessarily mean that there are generating a significant ROI from it, or getting the most out of social in general. • According to Social Media Marketing Industry report for 2017, only 38% of the respondents agreed that they were able to measure their social media activities. Only 42% of Facebook marketers feel like their efforts are working, which is a decrease from 46% in 2016. • Smart Insights found out that only 48% of marketers claimed to have seen a return on their investment with social media. This figure suggests that many marketers are either failing to engage their audience properly in the respective platforms, or they aren’t able to measure their social very effectively. 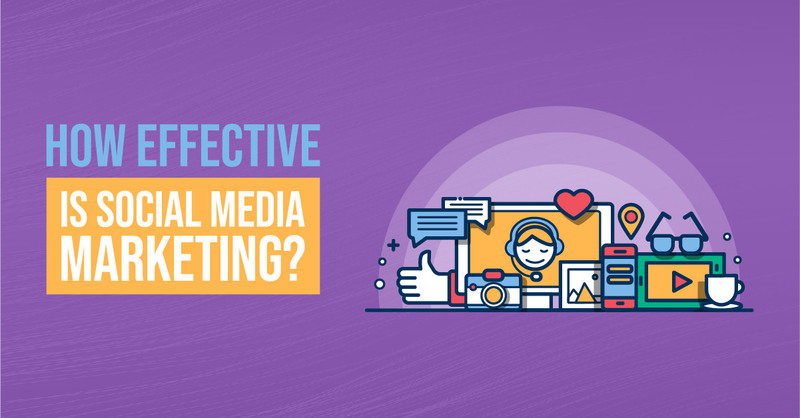 A third of the respondents neither agreed nor disagreed with the statement, which suggests that they don’t have a clear picture of the social media ROI to inform their decision. • In terms of how it contributes to their companies, CMOs rate social media as 3.3 out of 7. 45% of them say that they are unable to show the impact of social media. • According to Simply Measured 2017 (The State of Social Marketing), almost 53% of the respondents admitted that tracking engagement metrics is one of the most important feature that they look for in a social analytics tools. 39.4% of them cited that the ability to track conversions was their most sought after functionality. • Many B2B executives cite that social media marketing has not always lived up to their expectation, especially when it comes to metrics such as return on investment. Of course, there’s huge number of marketers who say that social media marketing is still one of the most effective marketing resource. However, it’s still important to measure your social marketing return on investment in regards to your most important business objectives. Furthermore, unless you connect your social media activities to the broader business goals from the beginning, ROI can be hard to achieve, and the social marketing might gradually become an end unto itself. Today, vanity metrics are baseless and organic reach is no longer a realistic goal. As Kiss Metrics points out, vanity metrics are just data points that often make you feel good when they go up, but they don’t necessarily help you make better decisions. • You’ll discover the different area where you need to improve your efforts. Now what? Well, you can evaluate your social media effort against a wider set of outcomes, like brand loyalty. People are usually attracted to social media platforms by a common need or interest, which is often neither brand- nor product- specific. The main challenge for the marketer is transferring some of the engagement to the brand. This is much easier if the site is affiliated to the brand, such as the user/owner forums of direct company Facebook pages. In some cases, marketers are able to build a community and join the dialogue. The first step towards brand engagement in social media is perhaps driving engagement with brand-related content, both company- and consumer-generated. This can be assessed by a number of metrics including followers, comments, subscribers, shares, impressions, links, and click-throughs. 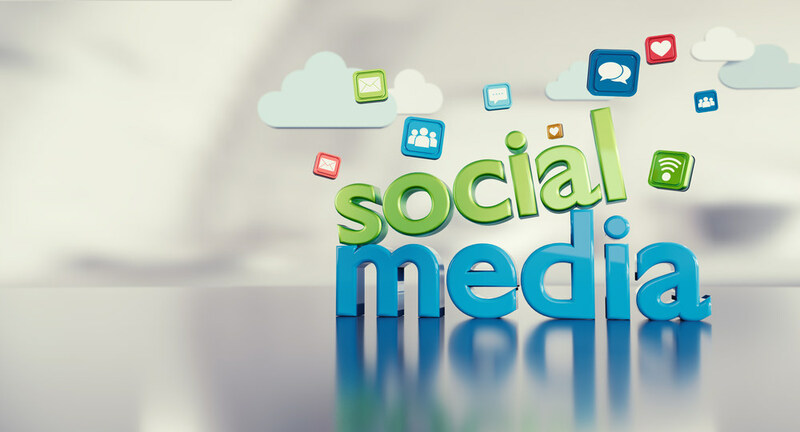 Social media marketing also extends your brand engagement by encouraging interactions in the other touch points of your business, both offline and online. This could involve driving prospects to your website, inspiring a visit to a store, or encouraging telephone contact. All this is trackable today. The commonly desired effect of such kind of brand engagement is creating a stronger affinity for your brand. When it comes to customer loyalty, trial is a necessary step. Social media allows marketers to assess the tone of their customers about their brand, point out likes and dislikes, as well as spot the barriers that are interfering with the purchase process by using tools such as text mining, sentiment analysis, and popup surveys. 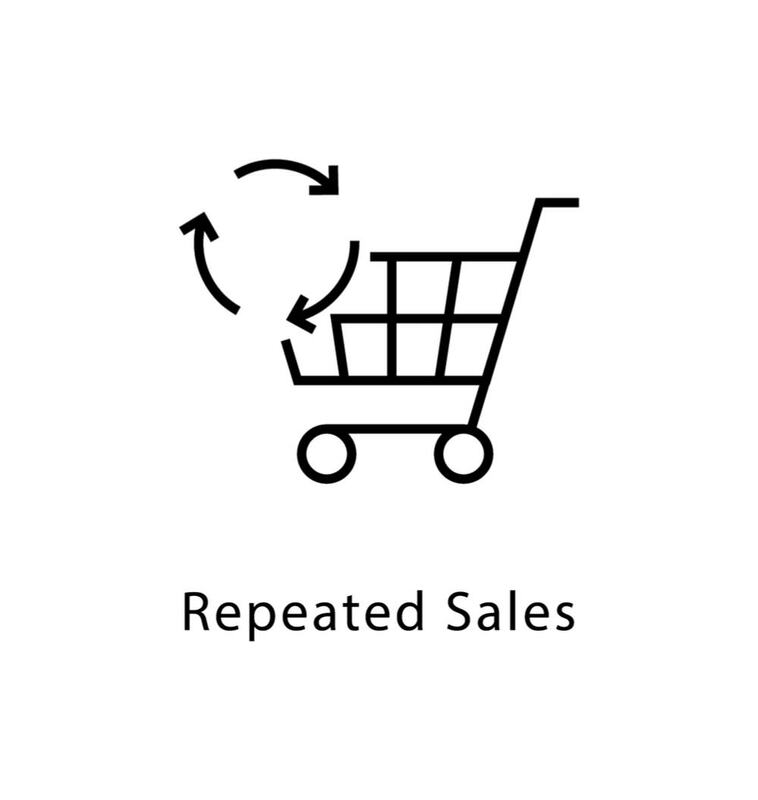 Loyalty is often equated to repeat purchasing. Social media plays a major role in dealing with the customers that are negatively engaged. Although it’s important to measure the user ratings when they are offered online, it’s vital to address the actual problems as well as the complaints that the customers express. Referral is another key behavior associated with loyalty. This ideally acknowledges the power of word of mouth and social influence. The net promoter score, which assesses the willingness of a customer to recommend a brand or product is a popular metric for customer loyalty. This is one area that you’d expect social media to shine. 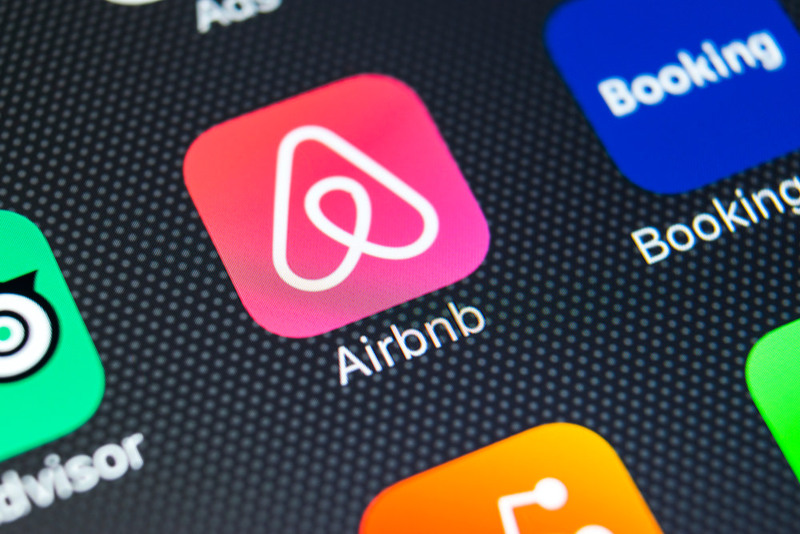 Airbnb is one example of a wildly successful referral marketing program that was enabled by social media. To be successful in this requires that a trusted source that actively uses the product is aware of the needs and interests of the recipients, and is somehow incentivized to make the recommendation. There are other consumer loyalty behaviors that can be positively influenced by social media. A business facing a product recall may use social media to reach out to its prospects and owners to bring back the product for repair. When it comes to inducing the customers to purchase more, social media can be used to illustrate the novel features of the product. The concept of collaborative behavior where the customer is encouraged to become part of product development discussions or to relay suggestions on possible improvements is heavily touted. Moreover, leveraging user-created content is one of the greatest ways to stretch your marketing budget. Although social media can be touch to crack, I have come to appreciate what it can help me achieve. I still use social media marketing as part of my digital marketing strategy, albeit with less emphasis. Nonetheless, I believe that by leveraging social media and activity measuring tools, marketers can nurture long-term customer relationships with their customers. And with the possible effectiveness of social media, it’s reasonable to hold your efforts accountable for providing measurable results.